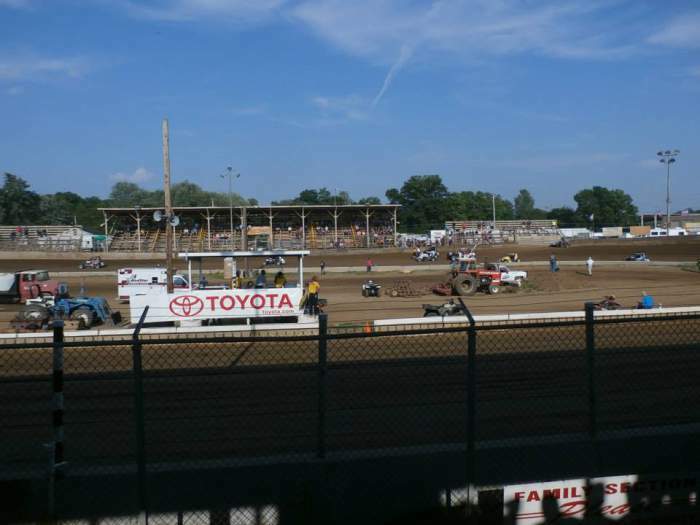 Location - The track is located at the Belle Clair Fairgrounds in Illinois USA. Take IL-15e from St Louis Missouri, the trip should take around half an hour in a South Easterly direction from downtown St Louis. Alternatively if you're staying in Springfield Illinois take I-55s for a journey of just over one and a half hours each way. 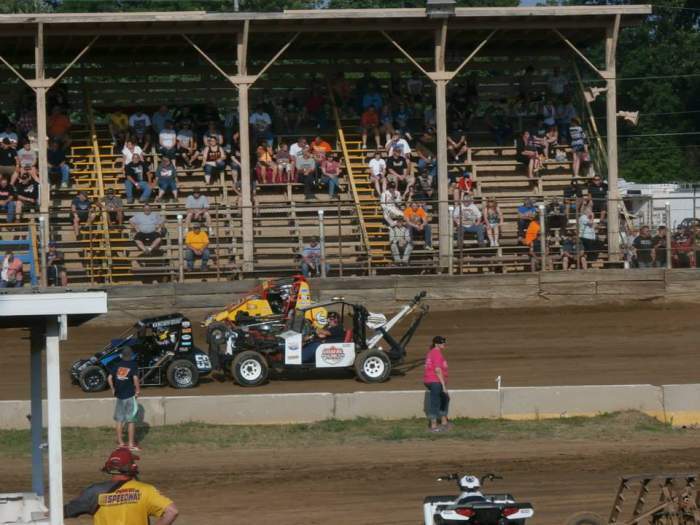 Parking - Parking is between the road and the track and appears plentiful for events at this venue. 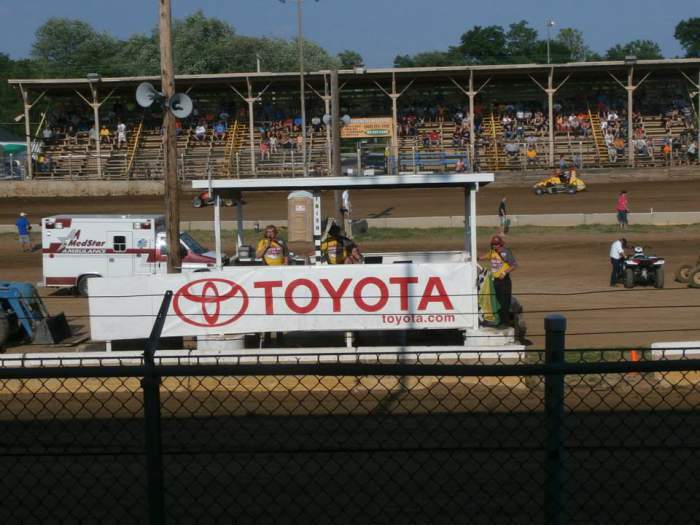 Premiere Meeting - The POWRI Midget series and POWRI Micro series make several appearances each season but the one to go to is during Illinois Midget week in early June (if scheduled). 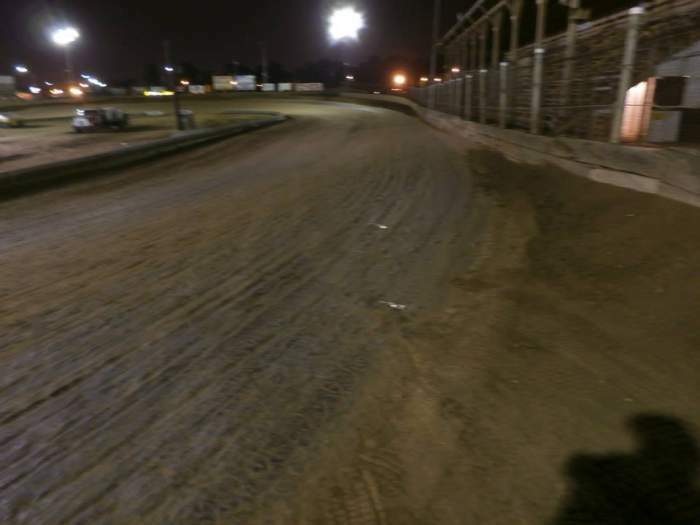 Best spot to sit - The track features grandstands behind each straight, there is no seating on the turns. Your decision should revolve around the time of year and how much sun you want to cop. In the height of summer the front straight stand is the place to be as the sun shines straight into the grandstand on the back straight. Early or late in the season the back straight may be a viable option. 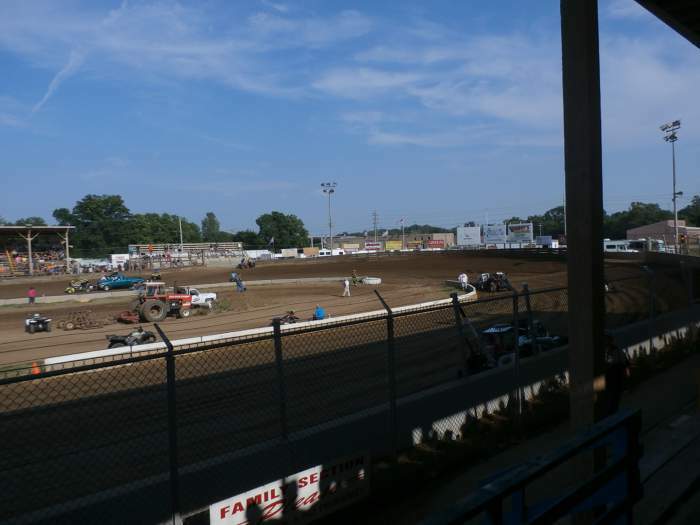 Classes run - Midgets, Microsprints, US Modifieds, B-Modifides, Pure Stocks. 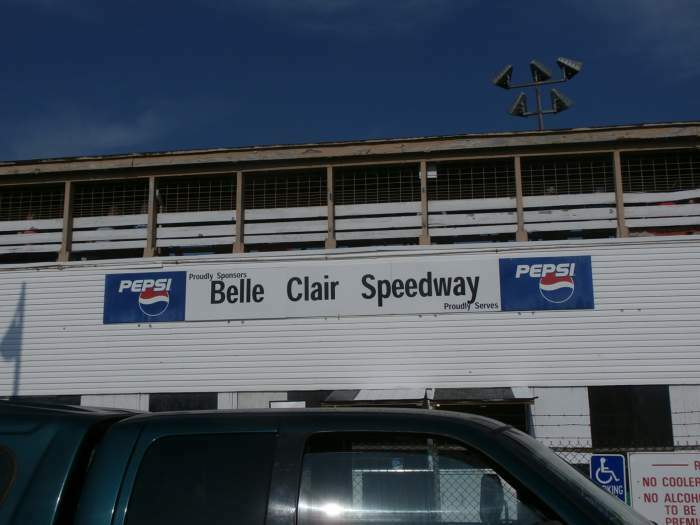 Uniqueness - Belle Clair is a racey 1/5th mile track. When Percy visited the track didn't so much form a cushion, it was pretty much a pile of dirt at the bottom of the track wall. Still, the high line was the place to be. The track also features an inner-wall with a gap at each end to allow cars on/off. One of the features of the track was the quality of the track equipment which turned around the racing surface in quick time. The only annoyance is the grandstands have poles at the front which provide an obstructed view of the race.